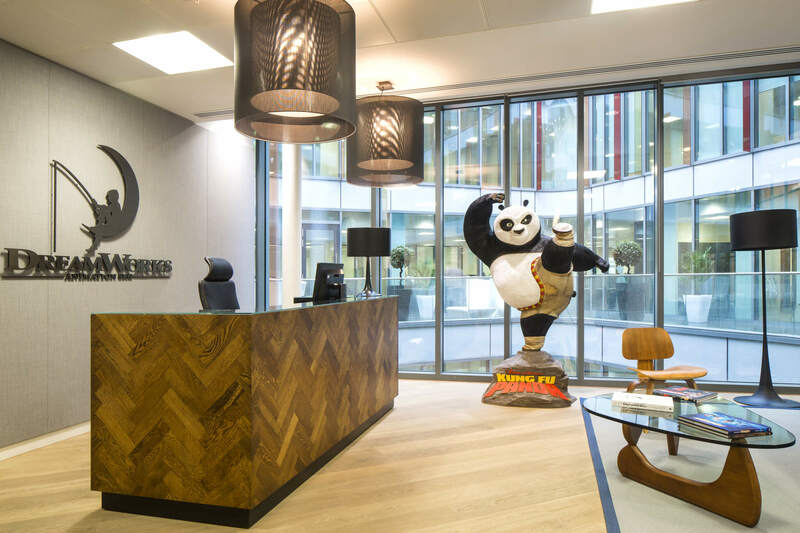 We were delighted to partner with DreamWorks to fit out their new office in the heart of the West End. 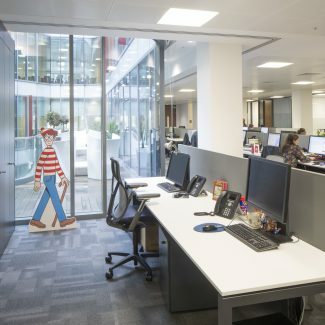 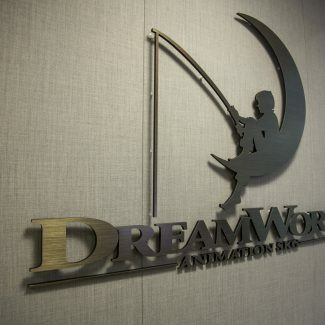 Having recently acquired Classic Media, DreamWorks required a larger office in London to accommodate their expanding team. 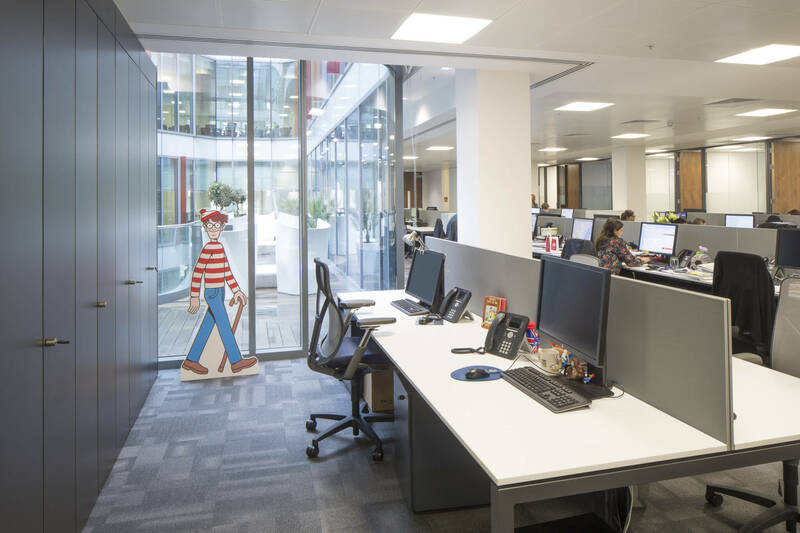 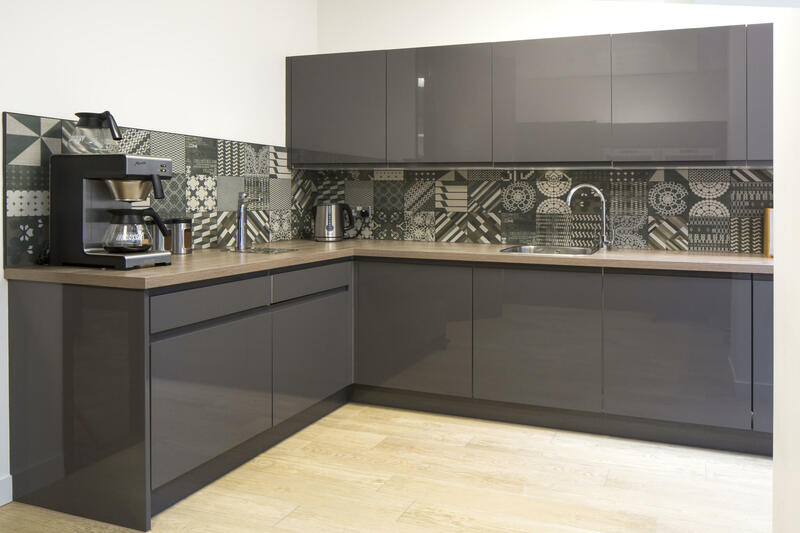 We were tasked with providing a Cat B fit out that was not only practical but also reflected DreamWorks’s well-established company culture. 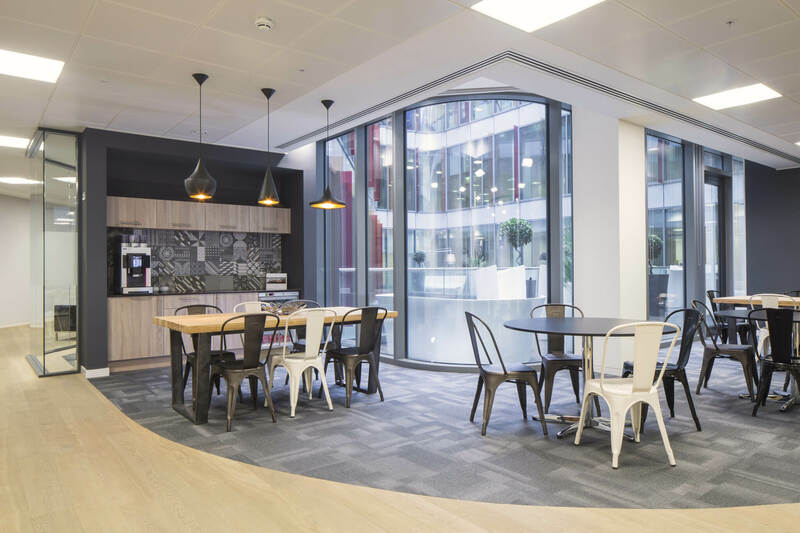 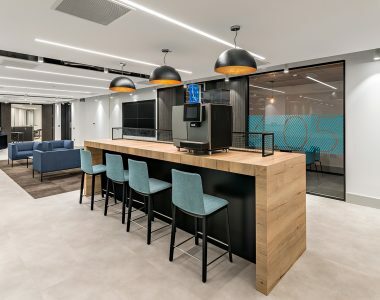 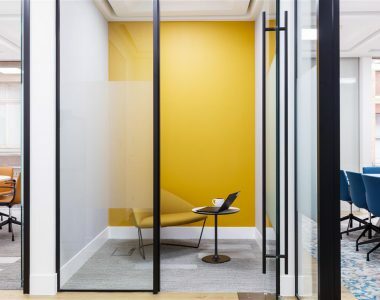 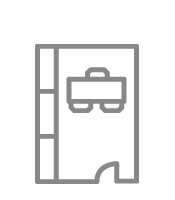 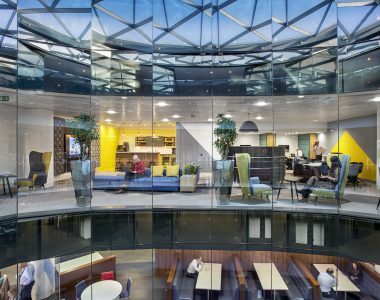 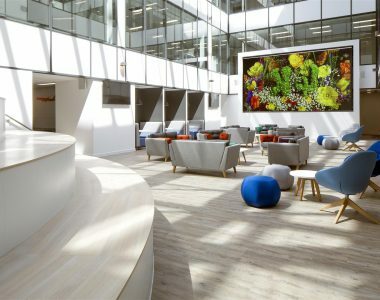 Within a tight timeframe of 10 weeks we delivered a reception, open plan area, tea points, break out areas, meeting rooms and a board room in addition to a high end comms room and data centre. 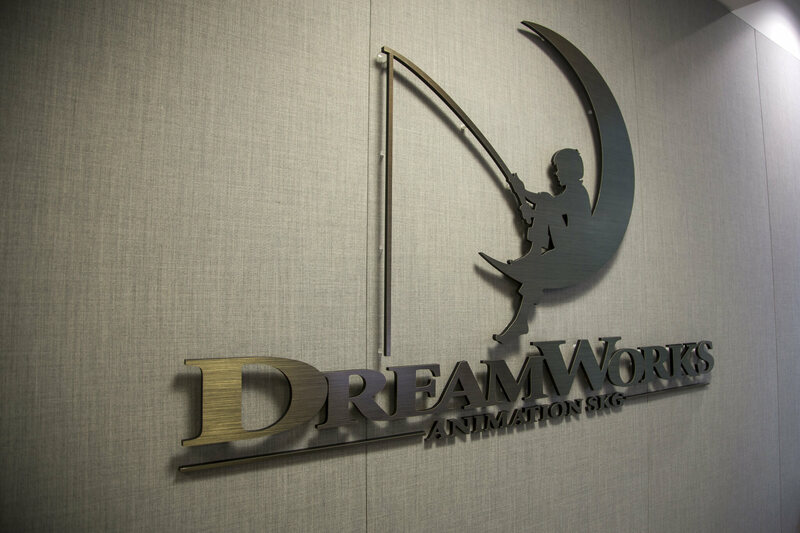 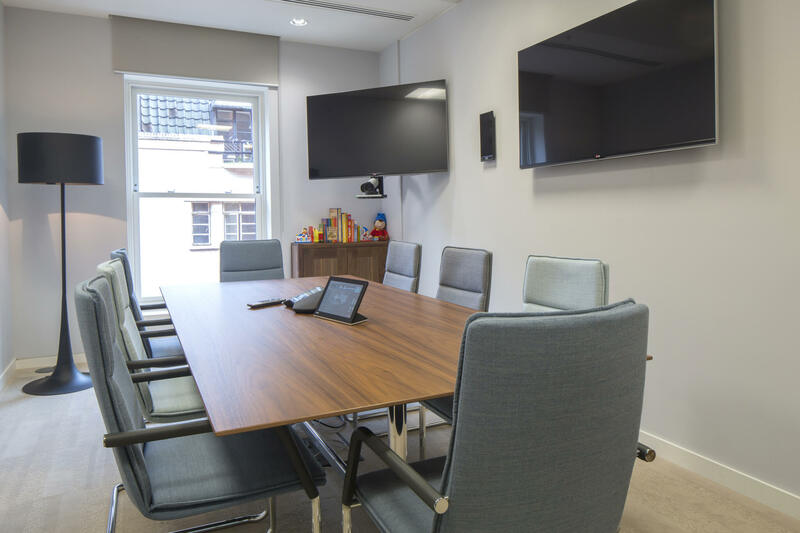 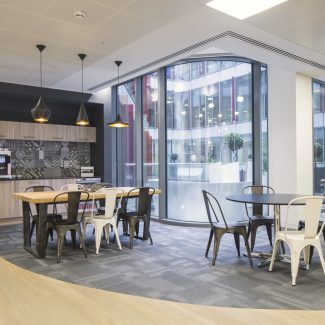 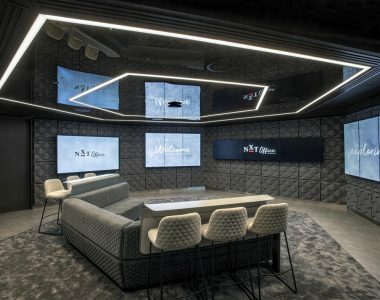 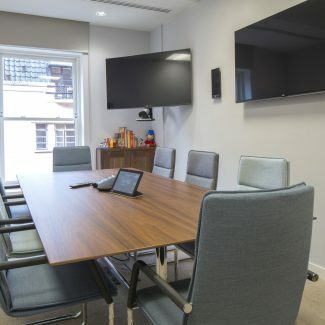 Whilst at times it proved challenging to work with a client situated in America in a different time zone, our close communication with DreamWorks allowed us to deliver the fit out on time and within budget. 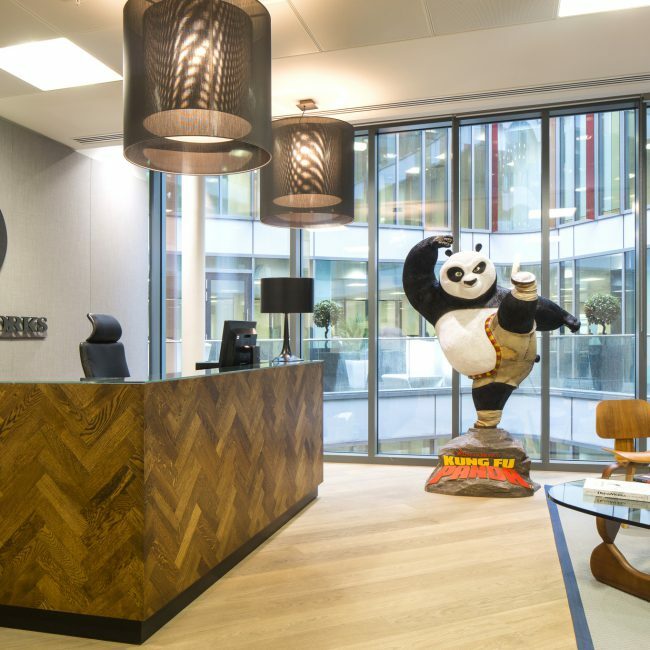 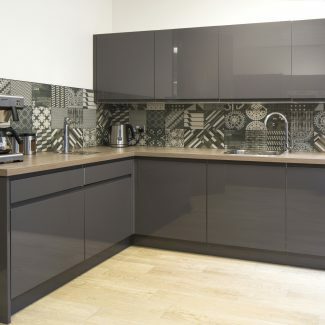 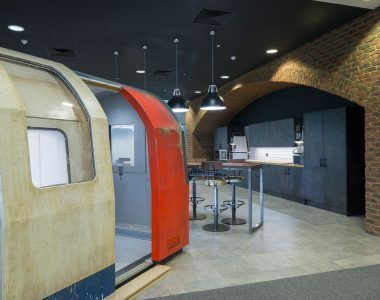 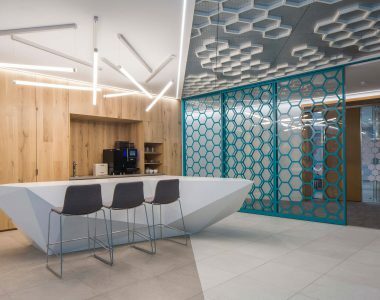 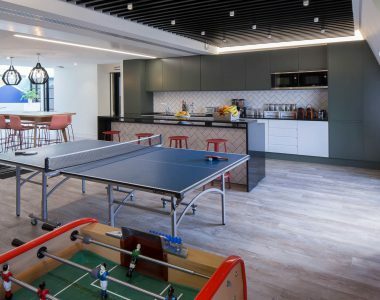 DreamWorks were delighted with their new office, particularly the unique touches like the tiles and parquet reception desk.